Who Should be the Next Tennessee Vols Coach? Now that the inevitable finally happened this past weekend with Derek Dooley being fired from the University of Tennessee, the search now begins for a new head football coach. UT AD Dave Hart has the unenviable task of hiring a coach for a program that has a tradition of winning and being successful but has come under some rough times due to bad moves by the previous AD Mike Hamilton. It is not a secret that I am a huge Vols fan. 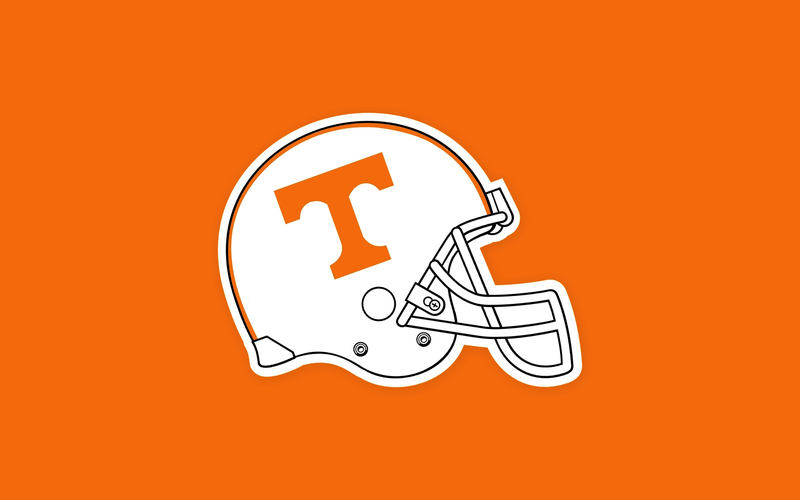 I grew up in Tennessee and I grew up rooting for the Vols all my life. I remember watching a ton of great Vols teams win division titles, conference titles and even the national title back in January of 1999. I strongly believe the right coach can come in and win. 1) Jon Gruden. Yes, I think that Chucky would be a good fit at UT. Now granted his coaching experience in college is minimal, but one can look at the resume in the NFL as a coordinator and as a head coach. He does have ties to the Vols (was a grad assistant under the great coach Johnny Majors, wife graduate of UT & was a football cheerleader) and would be the big name that would be a huge draw. I would be happy if it was Gruden but the key for him would be getting the right assistant coaches in to help with recruiting. The question comes down to is Gruden itching to get back into coaching or is the broadcasting booth of MNF good enough? 2) Charlie Strong. He’s currently the head coach at the University of Louisville. Prior to that position he was defensive coordinator at Florida & South Carolina. He knows the SEC. He’s good at getting recruits to come play for him. He’s built up Louisville in a short time to be a contender in the Big East. He’s a great defensive mind, which the Vols sorely lacked this season. The question for Strong would be can he be a head coach in a top league like the SEC? I think if he wanted to, this would be a good opportunity for him. 3) James Franklin. Yes, James Franklin, head coach at Vanderbilt. Now if you had told me when I was a kid that UT should hire a head coach from Vandy I would’ve said you’re crazy but it’s true. Franklin has done some great things in his short time at Vandy so far. He’s gotten them to two straight bowl games and five wins in the SEC in only his second season there. He has energized the fan base and made Vandy somewhat relevant in football for the first time ever in my memory. Though I’d hate to see him leave Vandy, if he went to the orange and white I think he’d do a tremendous job. There are lots of candidates but in the end, hopefully UT will hire the right guy for the job & will help to make UT a relevant football program again like they should be.